The Speaker of the House of Representatives, Yakubu Dogara, has released a statement reacting to allegations of budget padding leveled against him by dismissed chairman of the committee on Appropriations, Abdulmumin Jibrin who was removed from office on Wednesday July 20th. 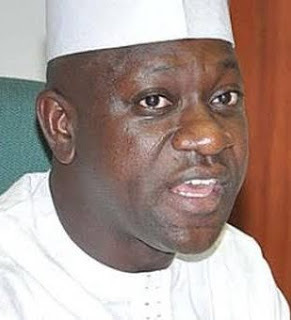 Jibrin had in a statement he released yesterday July 21st, alleged that himself and Dogara and other leaders in the house began to have problems when he refused their proposition to pad the 2016 budget. Our attention has been down to media statements made by the former Chairman of House Appropriation Committee, Hon Abdulmumuni Jibrin wherein he made wild allegations against the House of Representatives and its leaders. We wish to say that it is the prerogative of the Selection Committee of the House to appoint and remove Committee Chairmen. That power has been so exercised in the case of Hon. Abdulmumin Jibrin as chairman of Appropriation Committee. Most of the allegations on the 2016 budget process and his opposition to immunity of Presiding officers are non-issues and mere afterthought manufactured simply because the House relieved him of his position. If he had all these ‘facts’ before, why didn’t he make them public? Why is he doing that now? Hon. Abdulmumin Jibrin, like any other member of the House knows that there are conventions and precedents as it relates to budgets and projects for principal officers of the National Assembly. Why is he making it an issue now? 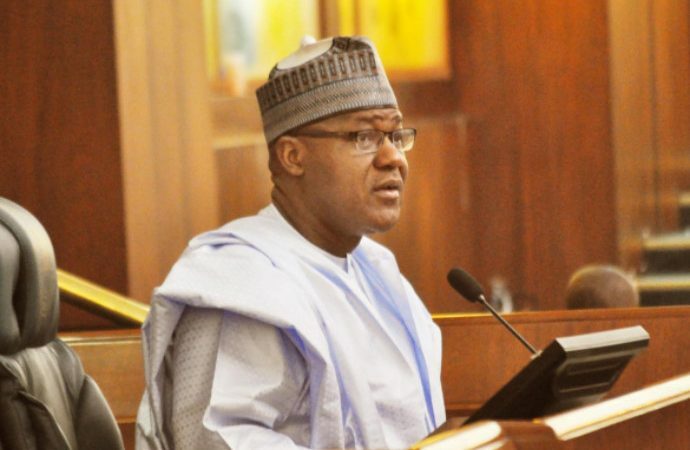 The bill is still pending before committee on review of constitution and it has to be voted upon by each and every member of the House, get Senate concurrence, endorsed by two-third of the 36 State Houses of Assembly and be assented to by the President. It is a cheap blackmail on the part of Hon. Jibrin to even insinuate that he was removed because he opposed immunity bill. He should not distract the House from giving legislative support on important issues facing the government concerning the revival of the economy, insecurity in the country, pursuit of anti-corruption measures, poverty alleviation, infrastructural development etc. The Nigerian people are simply not ready to waste their time on personal issues and personal egos of our leaders. We should face the urgent tasks before us for which we were elected.